There are numerous ways through which one is able to grade gold coins in order to determine their ‘numismatic’ value. One of the most popular grading methods was invented by Dr. William Sheldon in 1949 which is a 70 point grading system that is still used by gold and silver coin collectors everywhere. 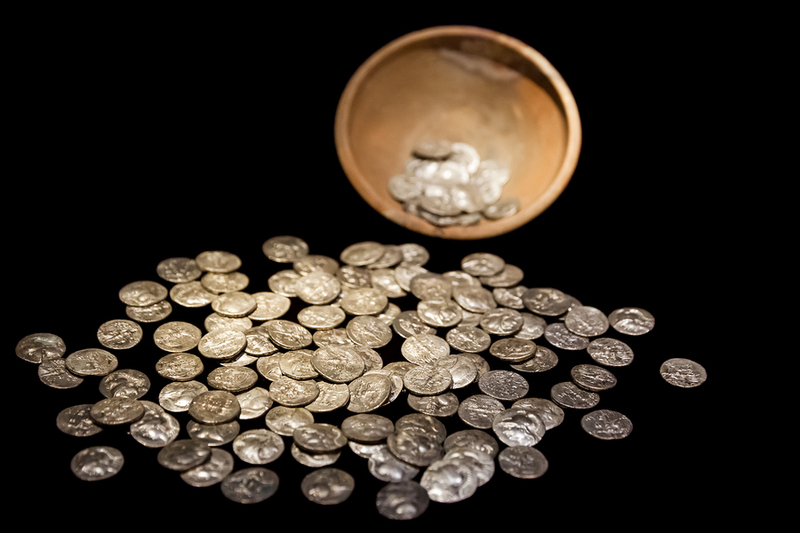 Grading gold coins or silver coins is an essential part of numismatics before trades are made. The more familiar gold coin collectors are with the scale the more leverage they have to bargain or rather negotiate the price of the gold or silver coin that they intend to buy or sell. Reputable gold trading companies that deal with coins made of precious metals also employ this method in a reasonable and justified manner, and before you buy gold coins you should become familiar with this method. Starting with the ‘Business Strike Coin’ which is the coins that are minted for circulation in commerce rather than it is for collectors. Following closely behind Business Strike is the Proof – These are coins with numismatic value that are typically designed for collectors and not commerce these coins are distinguished by sharpness of detail & usually with a brilliant, mirror-like surface. The term Proof that is attached to it refers to the method of manufacturing and it is not a reference to a coin grade. The terms Mint State (MS) and UN circulated (Unc.) refer to coins that are in immaculate condition. These coins are practically new and probably became a collector’s item from the moment it left the minting. The highest grade in the Sheldon Gold Coin Grading Scale is the Perfect Un circulated (MS-70) – Perfect new condition, showing no trace of wear. Coins belonging in this grade are extremely rare. The Second highest grade that follow suit is Gem Un circulated (MS-65) – An above-average un circulated coin that may be brilliant or lightly toned and that has very few contact marks on the surface or rim this grade is pursued by Choice Un circulated (MS-63) – A coin with some distracting contact marks or blemishes in prime focal areas. After this there is the Un circulated (MS-60) – A coin that has no trace of wear, but which may show a number of contact marks, and whose surface may be spotted or reduced in shine and smoothness. The lower grades in the popular precious metal coin grading system sees the Choice Very Fine under the VF-30 category these coins have light, even wear on the surface and highest parts of the design but all lettering and major features are still sharp and prominently distinct. The Very Fine VF-20 category follows next with coins showing moderate wear on high points of the design. All major details are still clear however. Towards the Fine F-12 grade the coins are deemed to have been subjected to moderate to considerable even wears. The entire design is bold with an overall pleasing aged appearance. The Very Good VG-8 follows the F-12 where the coins are well-worn with main features clear and bold, although rather flat due to constant usage. Reaching the Good G -4 grade the coins are heavily worn, with the design visible but faint in areas with most details flattened. The final class of the grading system is the most common condition of most ‘old’ numismatic coins is the About Good or AG-3 category, these numismatic coins are usually very heavily worn with portions of the lettering, date, and legend are botched and smoothened out with the dates being barely readable.